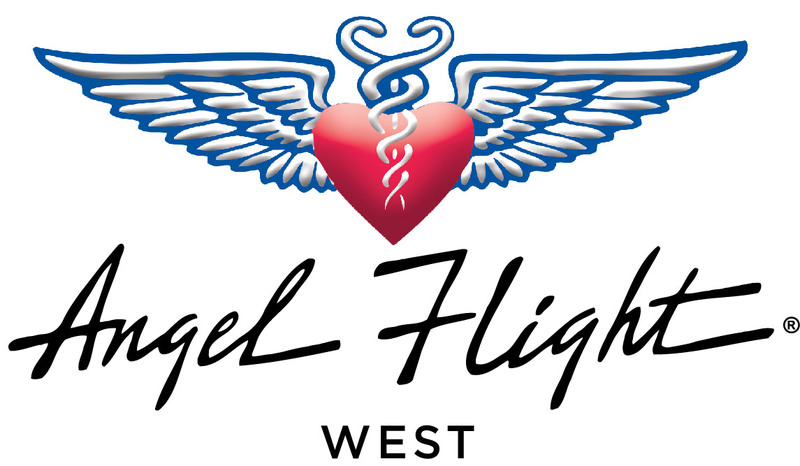 Helicopters can be used on Angel Flights. There are no special requirements for Command Pilots when flying a helicopter. The only restriction on helicopter operation imposed by the organization is that helicopters may only operate at public use airports or heliports when transporting passengers.